30/11 - new mechanics prototype in progress! New mechanics prototype and character in progress! Hello dear followers! We havent worked as much as expected since some of us now deals with personal matters, but as the CEO Ive decided to move forward with one of our design system ideas, which means a quick whitebox prototype will be tested internally very soon. I want to aim at having briefly similar visuals but with more coherency. Apart from the new detailed game design system, you will still recognize the visuals of the Binary Sparks that youre used to, at least when it comes to the environment. We still hope to have a new demo some time in january/february. 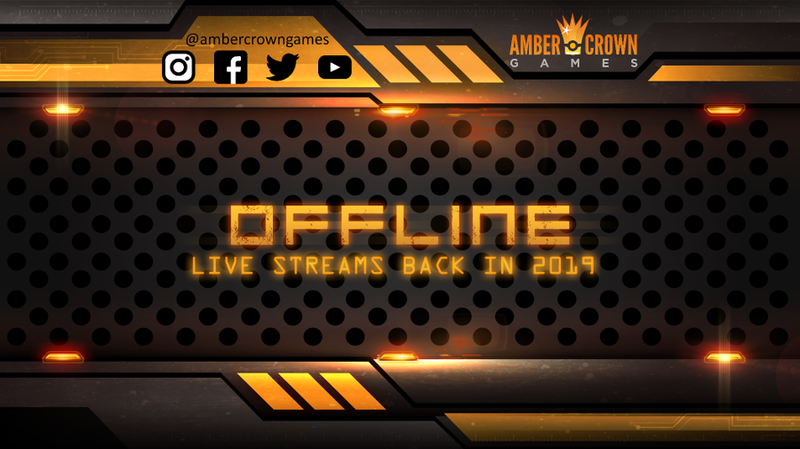 We will be back with #development #streams in 2019!! We have leveled up our twitch settings, layout and UI! First stream date coming later! 1/11 - entrepreneur of the week! They are currently in the design phase of Binary Sparks, a puzzle game about using elements and the environment to your advantage. 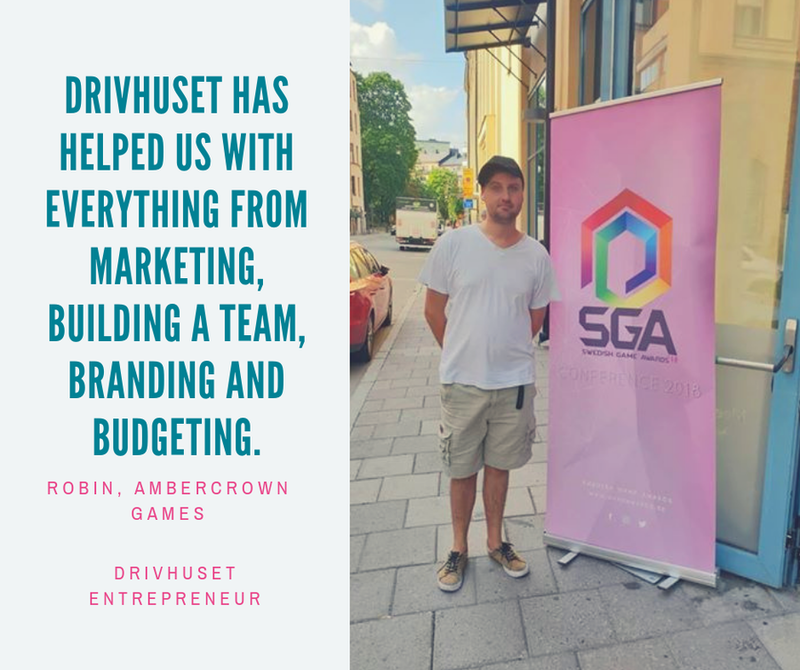 Robin the CEO has been on quite a journey with us: "Drivhuset has helped us alot in everything from how to market, build a team, branding, budgeting to important mentoring about how to actually start your own business. 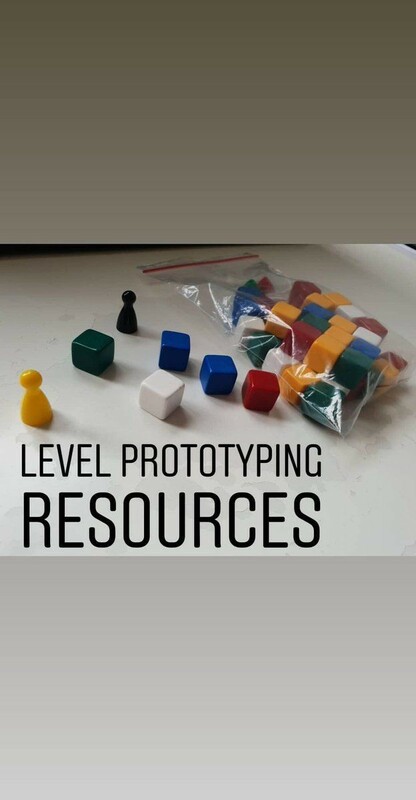 I have been taking mentoring sessions, learnt the importance of all other work apart from coding when it comes to game development, such as marketing, community building and QA. There is much work to do besides the actual game in itself. Without Drivhuset we wouldn't be where we are today!"